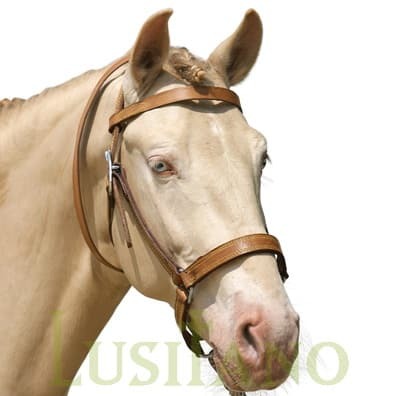 Apart from the listed equestrian saddles and bridles there is a comprehensive range of Portuguese horse tack and Baroque horse tack which might be used together with the existing saddle and bridle models. 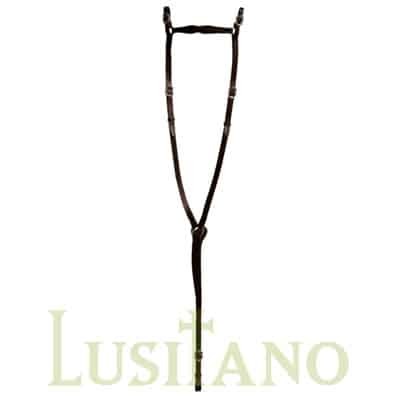 For instance the Portuguese round stirrups are very similar to the one used in the XVIII century, by “Picaria Real” and today by the Portuguese School of Equestrian Art. 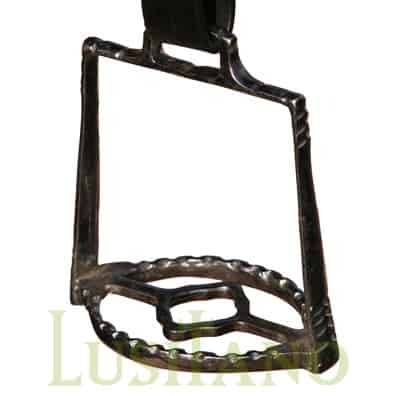 There are also several other models from Portuguese stirrups including armoured stirrups as well as other traditional Portuguese horse tack. 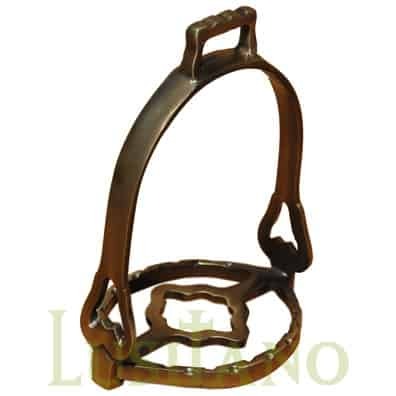 There are several Portuguese models of cavessons for shows or for lunging. 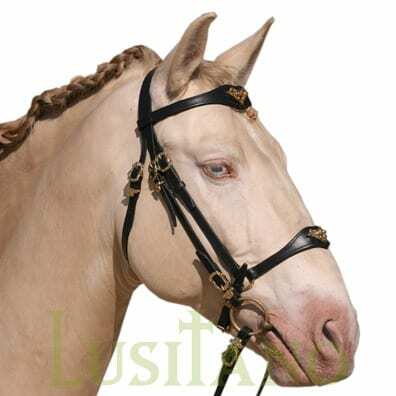 There are two model of Portuguese halters, the traditional halter and a model made for shows. 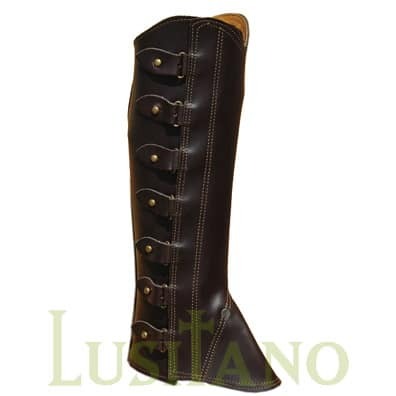 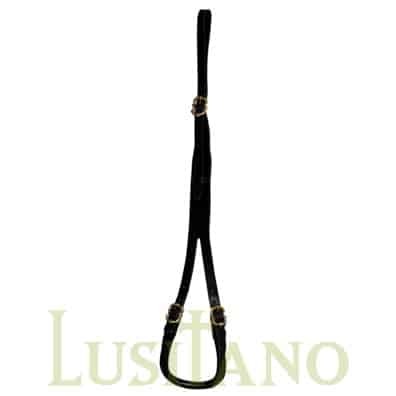 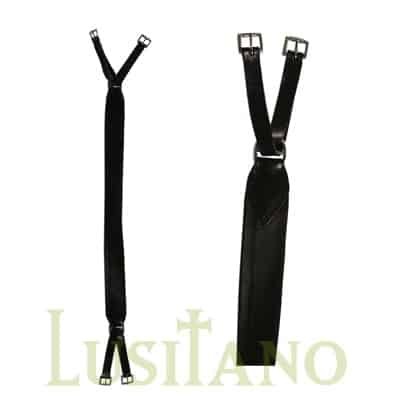 Portuguese horse tack also include the Portuguese leather girth. 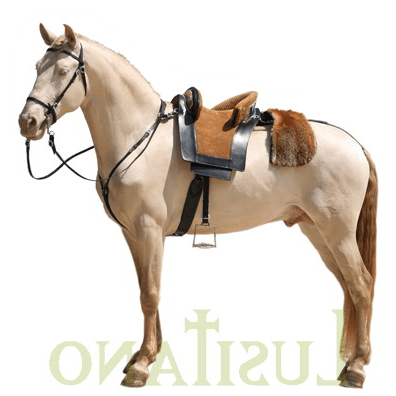 Portuguese and baroque breastplates and cruppers. 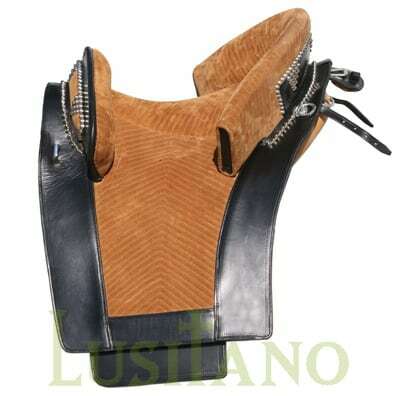 For descriptions and photos of these equestrian products just follow the links below. 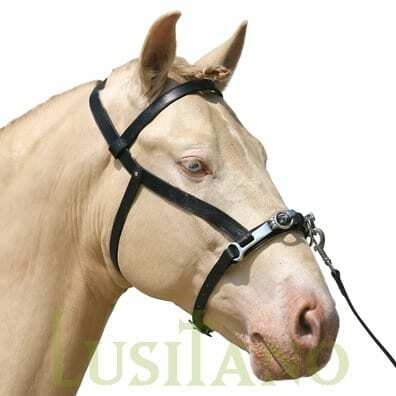 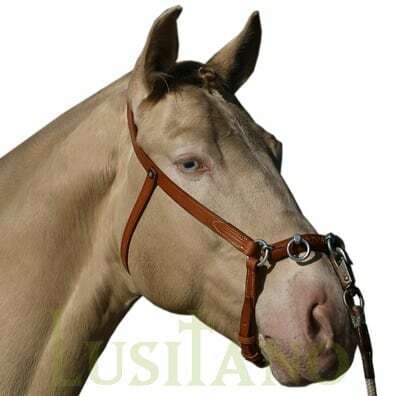 For buying these horse tack you are welcome to visit the Equestrian Web the online shop operated at www.equestrianweb.com.